Sign up and receive Property Email Alerts of Vacant Land for sale in Table View, Blouberg. 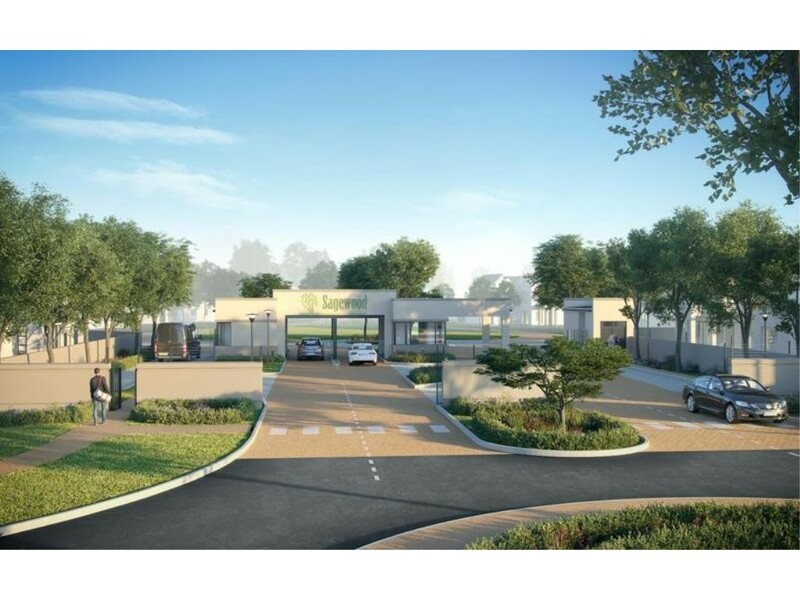 Sagewood - New Security Estate in Parklands North. Accommodation includes three or four bedrooms with main en-suite and built-in cupboards, family bathroom, fully fitted kitchen, separate scullery, separate lounge, separate dining area and double garage. Village style security estate, plots form 300m² - 600m², superior finishes. Close to all amenities - Bayside shopping centre, private schools - Parklands College, Net-Care private hospital, near My City bus routes, Virgin Active, Checkers Hyper and Food Lovers Market. Views of Table Mountain and Durbanville Hills as well as 4km from Blouberg Beach front. Sign-up and receive Property Email Alerts of Vacant Land for sale in Table View, Blouberg.